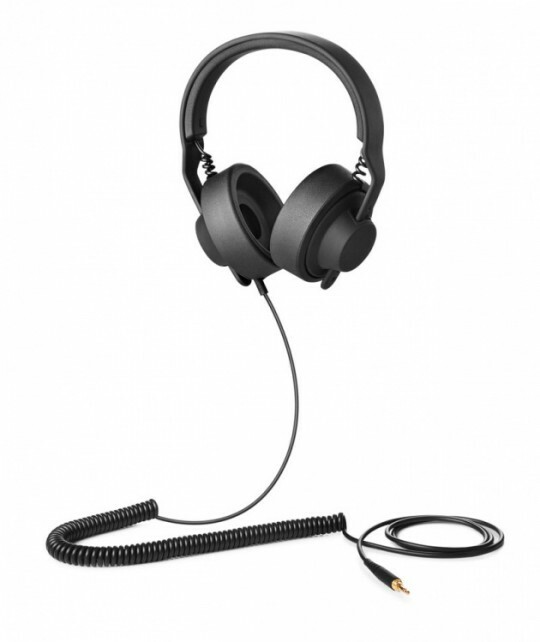 OMG, so I have been looking for some good headphones for sound editing for ages. AIAIAI has come out with TMA-1 STUDIO, which is designed specifically for the on-the-go producer/musician, perfect for me. Plus it looks beautiful. What I'm using at the moment is really not good enough so I can't wait to get my hands on the TMA-1 STUDIO. All information and pictures are from AIAIAI blog. Gadgetmac has also done a great review.